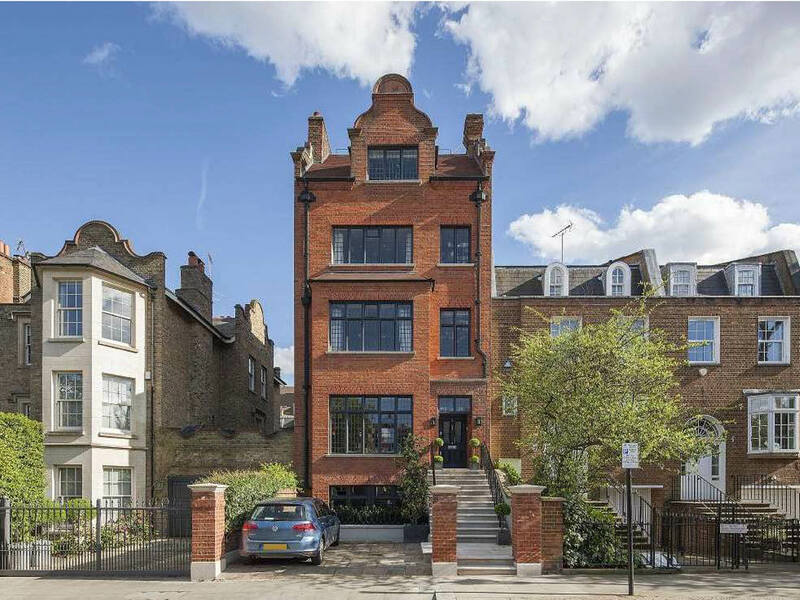 The property is a 20th Century, 4 storey red brick terraced house within Campden House sub-area of Kensington Conservation Area. 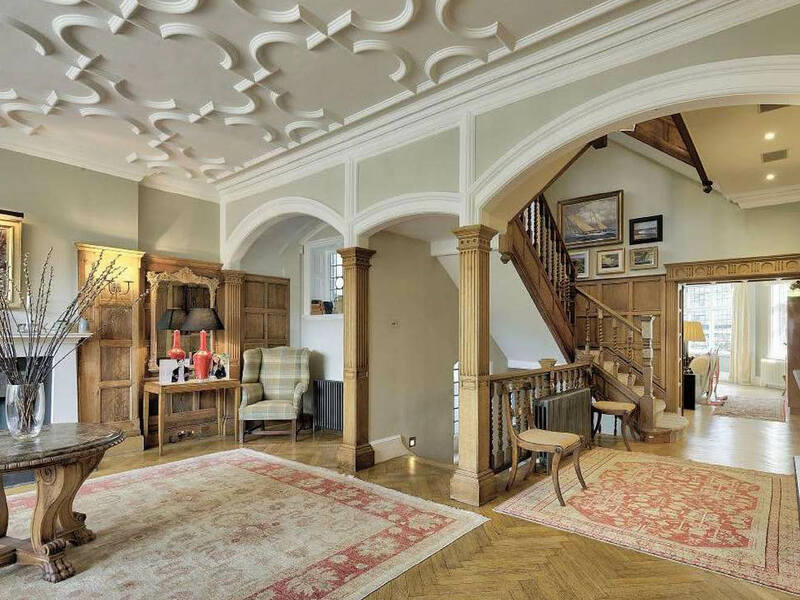 Previous alterations have left the rear elevation relatively disordered, and proposals seek to bring symmetry, harmony and light into the property. Alterations on the upper floors include the creation of a double height clerestory. The interiors are to be entirely renovated in order to suit the needs of the occupants.